When the cer­e­monial starters hit the opening tee shots at the Masters this Thursday, they will kick off the first major to be played under the new rules of golf. Yes, golf — the sport first men­tioned in writing 562 years ago in an act of the Scottish par­liament — is still changing the rules. 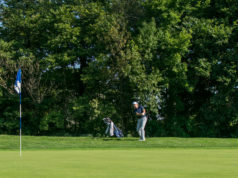 The 34 tra­di­tional rules of golf were over­hauled and reduced to 24 rules by the United States Golf Asso­ci­ation and the Royal and Ancient Golf Club to speed up play and make the game more acces­sible. These changes affect how golfers of every ability are penalized, how they take drops, and even how they putt. Despite all of these needed changes, the gov­erning bodies of golf over­looked the one change that would make pro­fes­sional golf better than it has ever been: They didn’t change the PGA Cham­pi­onship into the match play major. Match play is an alter­native to stroke play, which is the format every major cham­pi­onship is cur­rently played under. In match play, golfers compete head-to-head instead of against the entire field. The player who has the lowest score on a hole wins; the player who wins the most holes wins the match. Of the two formats, match play is the more exciting, and everyone knows it. In stroke play, steady and safe golf is rewarded with Top 25’s and big checks. The emphasis is on avoiding big numbers on hard holes and taking advantage of the easy holes. In stroke play, the dif­ference between a six and a five can mean the dif­ference between winning and losing. In match play, the result of a six and a five is the same, a loss of a hole. This encourages players to be more aggressive and try spec­tacular shots they never would in a stroke play tour­nament. When the best players in the world are forced to play aggres­sively for an entire week, magic shots are the result. The other advantage of match play is that it pro­duces def­inite results throughout the entire tour­nament. There is an old adage about stroke play tour­na­ments: You can lose the tour­nament on the first day, but you can’t win it. There is little to no incentive to watch the first three rounds because the players simply jockey for position on the final day. If fans are lucky, stroke play will produce an exciting duel for the win on the final day. With match play, every player either wins or loses every day, and this guar­antees the fans exciting duels throughout the week. There is incentive to watch on the first day as well as the last day of a tour­nament, because the players are con­stantly com­peting to survive and advance to the next round. One concern about match play is that the tour­nament will be less prof­itable if the well-known players are knocked out early. The PGA Cham­pi­onship was a match play event, but changed to stroke play for pre­cisely that reason. According to the Hen­derson Time-News, the Pro­fes­sional Golfers Asso­ci­ation of America changed from match play to the current format because the tour­nament lost $9,000 in 1957. That $9,000 loss over sixty years ago robbed golf fans of what could be the most exciting event of the season. This eco­nomic argument is unfounded. Yes, there is a chance that two no-name golfers end up in the final. 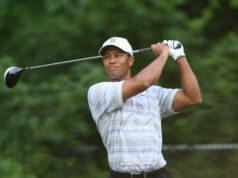 Yes, there is a chance that Tiger Woods, the golfer who drives interest more than any other, could lose in the first round. Those are real risks asso­ciated with changing the tour­nament to match play. While there is a chance two no-name golfers in the match play final will kill interest, it is entirely offset by the chance for a head-to-head showdown between two greats with a major cham­pi­onship on the line. Imagine a finals match between Rory McIlroy and Tiger Woods, or a match between Jordan Spieth and Justin Thomas! The whole golf world would be unable to take their eyes away from the tele­vision. 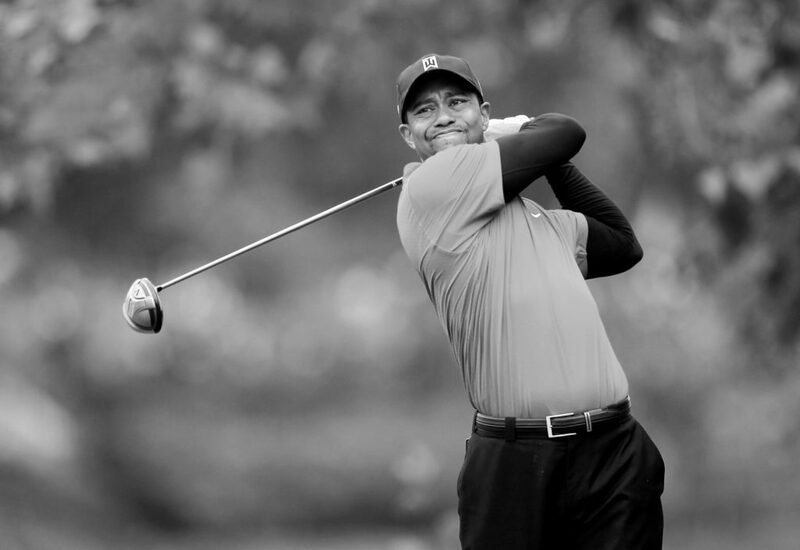 Changing to match play is guar­anteed to drive fan interest because it’s some­thing dif­ferent. Fans already get to watch 48 weeks of stroke play tour­na­ments, including three stroke play majors. Fatigue really sets in, and most golf fans will take the oppor­tunity to watch any­thing dif­ferent. The Bar­racuda Cham­pi­onship is a good example. The Bar­racuda has sub­stantial fan interest despite having a field that never includes the top 50 players in the world. That’s because it is a sta­bleford event, where golfers compete based off of points rather than their score. It’s dif­ferent, and that’s why the fans like it. Perhaps the greatest argument for changing the format of the PGA Cham­pi­onship is how fans and players cur­rently view it. According to Golf Digest, only two percent of PGA tour players would choose to win the PGA over the other majors and its TV ratings are con­sis­tently the lowest of the American majors. Changing the PGA Cham­pi­onship to match play is the shot in the arm the tour­nament needs. Sutton Dun­woodie is a junior studying Political Economy.